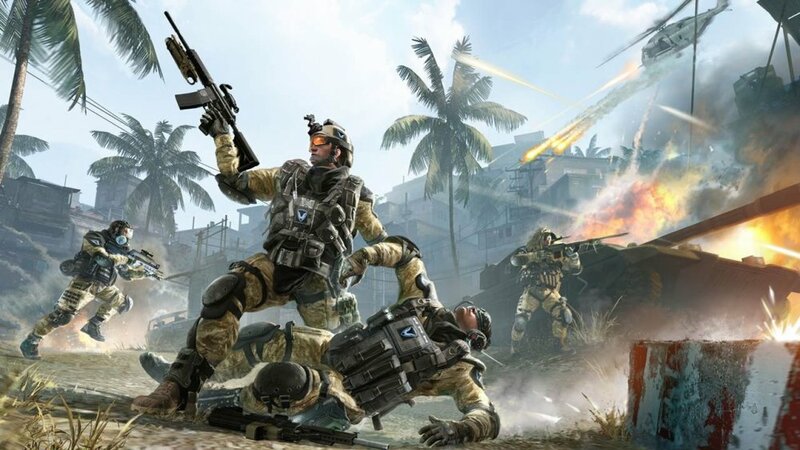 You may be mistaken in thinking that Warface is already out on Xbox 360, what with the Beta, then the open Beta for Gold members, but that is not the case. This is what is known as a soft launch to get the servers ready for the official launch date of 22nd April. Time to get that hard launch on! Warface has been out on PC in various guises for over a year now and has proved very popular, especially in Russia. It may seem a long time to have to wait for an official 360 launch, but this time has not been wasted. Crytek have constantly tweaked and added content to the game so that when the 5 player co-op officially title hits Microsoft's last gen console, there will be a lot to play. This will include competitive multiplayer, but also several concessions to the co-op crowd; co-op campaign missions and co-op scenarios are being added to the game on a daily basis. Whether this content will continue to evolve will depend on the popularity of the game and the co-op modes within it. Basically, if you want more co-op in Warface 360, play lots of co-op!